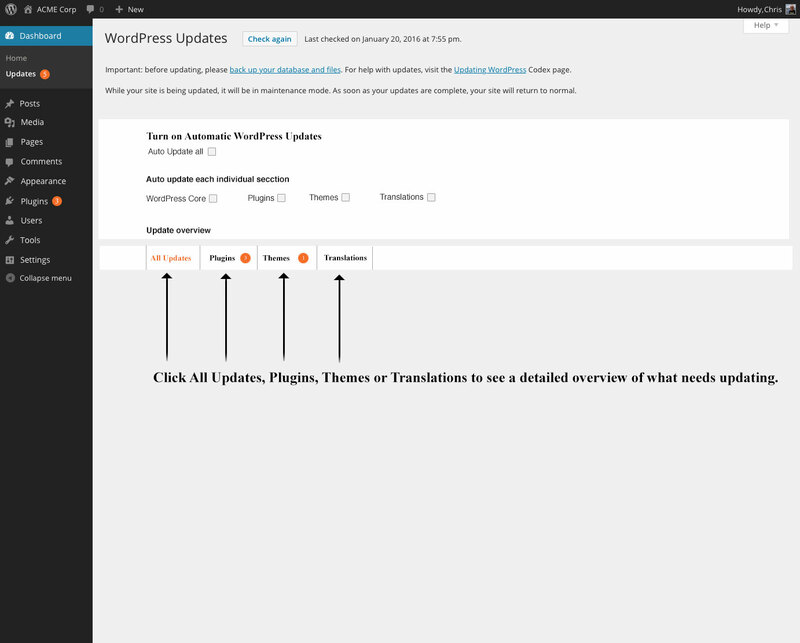 Selecting to auto update WordPress, themes and plugins in Core. Back in 2016 Shiny Updates project had a goal to make things nicer and easier to use. This made the plugin and theme adjustments easier to handle. We also began some talks about Automatic Core, themes, plugins and translation update adjustments, but this aspect was thought outside the scope of Shiny Updates as the time. It was put on freeze. 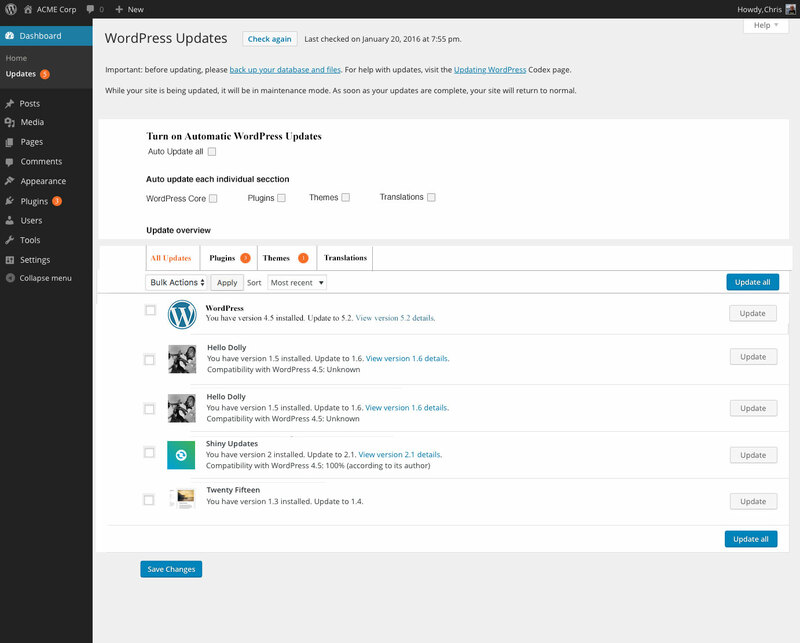 There is now a fresh breeze again to add Automatic Updates into WordPress Core. As brought about in Matt’s 9 priorities for 2019. 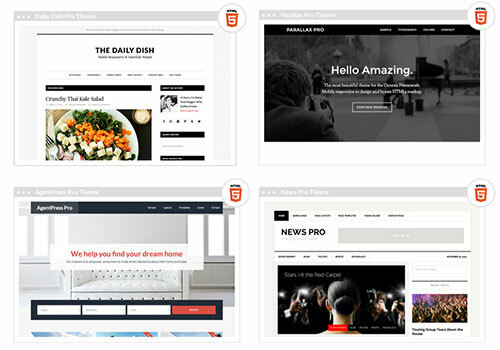 I have made a few wireframes based on the following projects. Automatic Updater plugin by Pento. One of the WordPress Core Developers. In addition I also helped improve the user interface for the Easy Updates Manager plugin. My wireframe suggestion would be to add automatic updates to Core as well as selecting specific themes or plugins to update manually. The below is meant as inspiration for how it could look. Going to the plugin tab one could select which plugins to autoupdate and which to manually update. 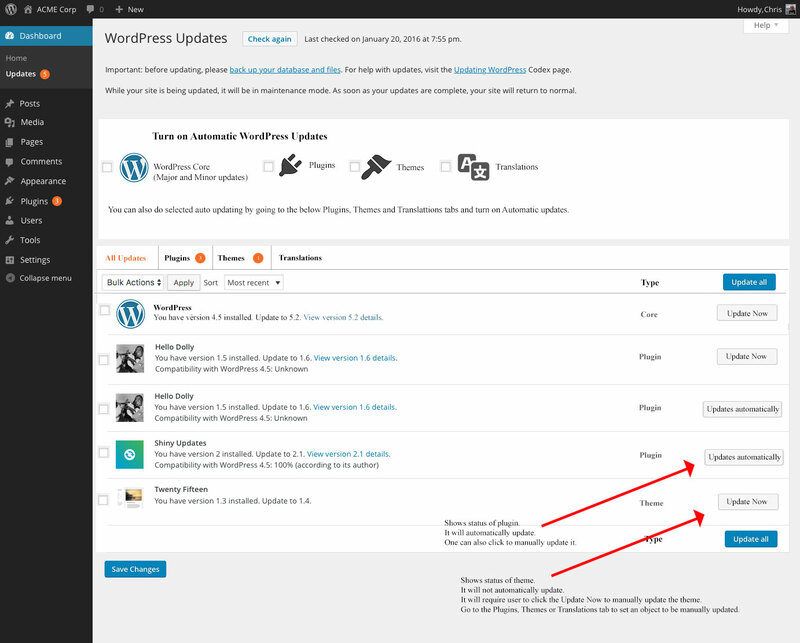 One check box to turn on Automatic WordPress Updates. Then check boxes for turning on each individual section such as Core, Plugins, Themes and Translations. 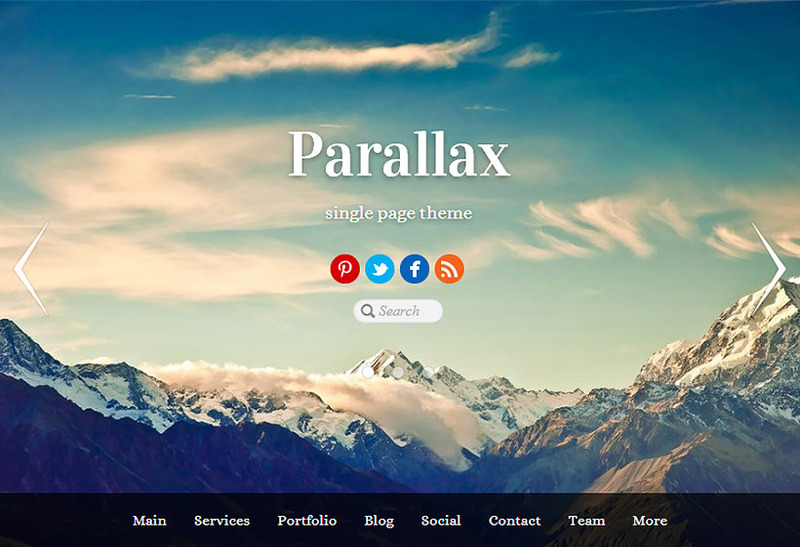 Click All Updates – Plugins – Themes or Translations to open up a more detailed overview. 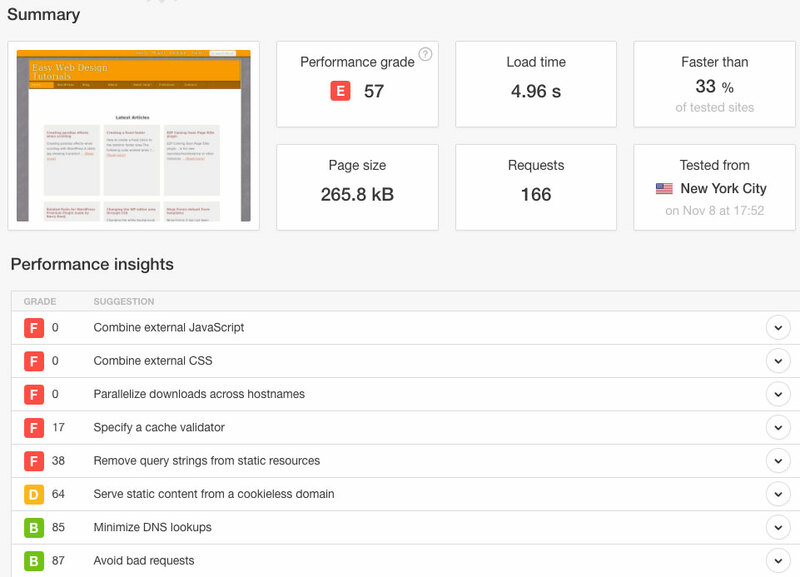 My automatic updates plugin article. This is a wonderful exploration into updates. Glad to see forward progress on this! The interface ideas are a great start, and something worth moving forward on. I do want to take a step back though and ask a question about updates. In thinking through this a bit I’m concerned that it might add a bit of cognitive load, as in… making decisions that I might not need to make. 3. I’m redirected to the updates page where I see the new interface with options to turn on auto updates in the future. 4. I have a few paths I can take at this stage. If my website is regularly backed up, and it isn’t too highly trafficked, I might just turn it all on. If neither of those are the case though, I’d probably only want security updates turned on. The problem though, is I still go into WordPress every few weeks and update things without thinking, so this really isn’t much of a shift. So, maybe simplifying the interface above to have a “turn on all auto updates” button. And then another button “advanced options”, or something, that allows me to be more granular. I will think on this and add another wireframe simplifying the initial cognitive load on the user. For anyone coming across these comments. 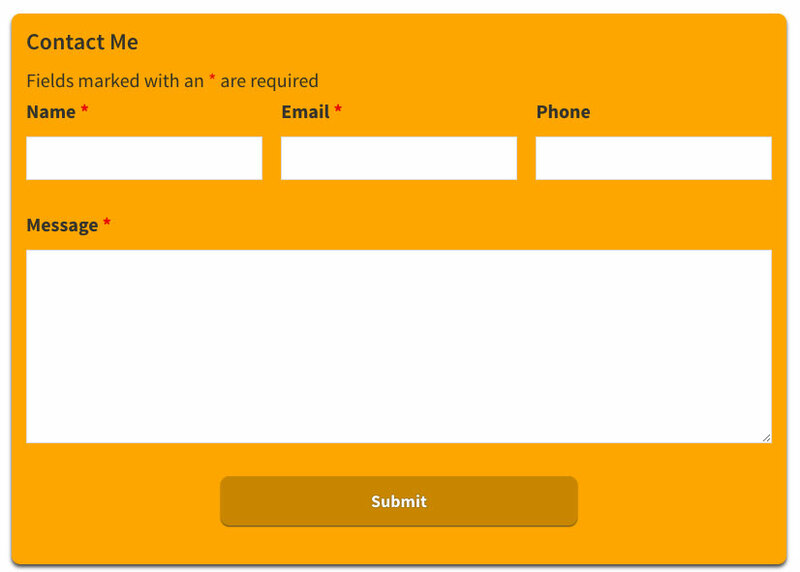 The wireframes where I simplified the features are added to the post.